hot and sour power | eating with S.O.L.E. 3 tbsp of arrowroot powder or organic corn starch to 3-5 tbsp of boiling water, stir until blended, and slowly add to the soup pot. * my version is pretty kicked up in the spicy department, (my sweeties face was dripping in sweat literally when he finished his second bowl) but I found it was nicely balanced with the sourness. Give this a go and thanks to VV for the inspiration! hot and sour stir fry | eating with S.O.L.E. 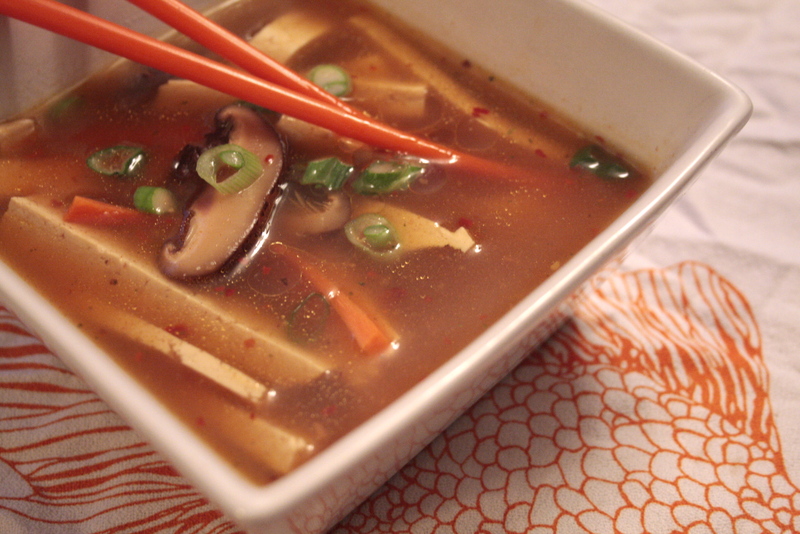 glass tiger noodle soup | eating with S.O.L.E.